Ben Huffman (Providence Day) made a final surge up the hill at WakeMed that will change national rankings and postseason predictions. PA has passed the halfway point of the 2013 season and one of the area's biggest meets has arrived! 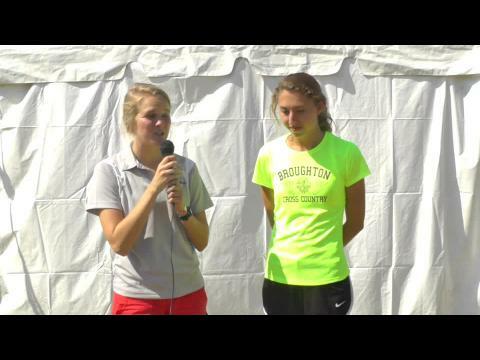 Over 150 high school squads will compete at Lehigh University for the annual Paul Short Run, one of PA's must see events! Delaware's big event, the Salesianum Invitational is also this weekend, with a PA contingent ready to continue their success at Brandywine State Park! 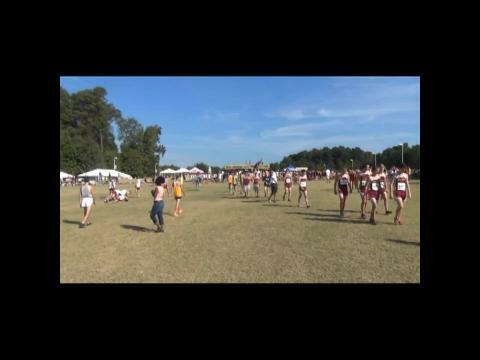 Belen Jesuit, Holy Trinity, Oak Hall, and Bishop Kenny made the trek up to Cary, North Carolina this weekend to compete at the Great American Festival. 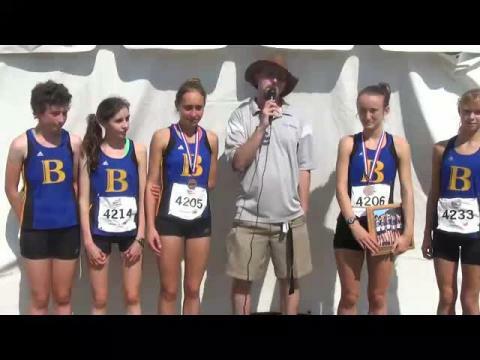 All in all the teams did okay, with Holy Trinity's girls finishing 8th and Oak Hall girls and Belen Jesuit boys finishing 9th in the Race of Champions. The Brentwood TN boys made a big statement about their front-running strength and their postseason goals. Blacksburg's girls already have one win at WakeMed on their 2013 resume, and another would be a big step toward the ultimate goal at the end of November. 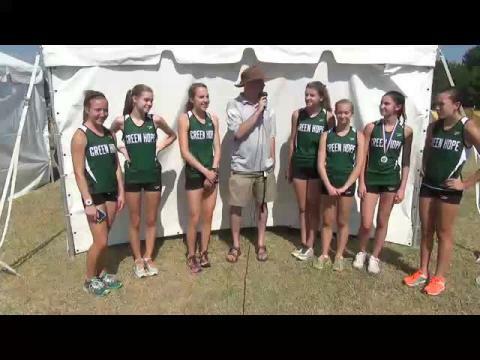 The Myers Park girls had arguably the most impressive team performance from a giant weekend of cross country in North Carolina. The gun fires on the biggest day of the regular season in North Carolina, with three major invitationals on fast courses. 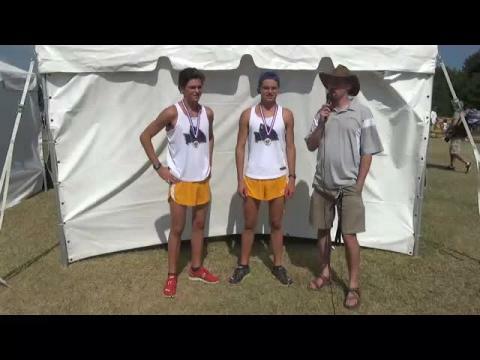 Three studs up front give Brentwood (TN) the advantage in the rankings, but race day doesn't always go as expected. On Saturday at the Greater Louisville Classic, some of my teammates and I were slated to run the JV race while the rest of the team was in North Carolina for Great American. When I arrived at around one o'clock, there was a nice little drizzle going. It was definitely something I could handle. When two o'clock rolled around, the torrential downpour had begun. Then, there was a problem with the timing system, followed by numerous lighting strikes, and the race was called off. With regional- and national-caliber invitationals on three of the state's four major courses, this is the biggest weekend of the regular season. 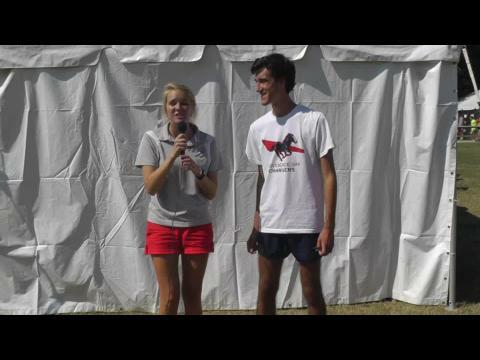 The Great American Cross Country Festival is loaded with top talent! Check out the entries as they are updated inside! Saturday many of Kentucky's best are traveling to compete at the Great American XC Festival in Cary, North Carolina, home of Nike Cross Regionals for the Southeast. JOHNS ISLAND – Three records were broken Saturday morning at the Low Country Invitational – two on the course and the other on the sidelines. Porter Gaud's Brent Demarest, Lexington's Zack Langston and Spartanburg Christian's Logan Morris are in the mix of top runners in their respective races. We might as well label the first weekend of October every year as Virginian Invasion of North Carolina weekend as a significant number of the state's teams and individuals venture to several invitational meets to our neighbors to the south between the Great American Festival in Cary, the Wendy's Invitaitonal in Charlotte, and Hagan Stone Classic in Greensboro. Below are some quick highlights so far from early reports from those meets. 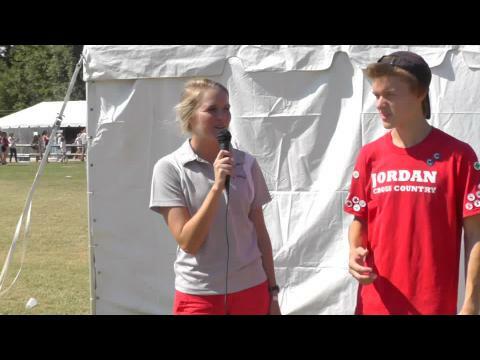 Interviews from Great American with Emily Bean and Madisyn Peeples. Bean led Assumption to the team title, whereas Peeples was 2nd overall with a 17:57. 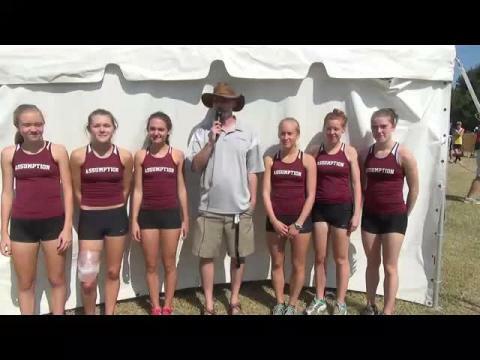 Assumption defended their Great American Race of Champions team title even after a spring and fall with injury and slow recovery. In the Race of Champions, two races that featured some of the best athletes from the east coast and beyond, top finishes were plentiful for R.I. Further proving that the girls’ state meet next month should be one of history’s best, three harriers placed in the top seven and five were among the first 25 to cross the line at WakeMed Soccer Complex in Cary, N.C.
Times from Great American yesterday for Kentucky athletes. Coming off a win at Great American in North Carolina, Class AAA #1 Assumption has reentered the MileSplit Top 25 for the nation. After an impressive 2nd Place Finish at Great American on Saturday in North Carolina. One of the most prestigious regional meets on the east coast includes a strong contingent of Rhode Islanders. 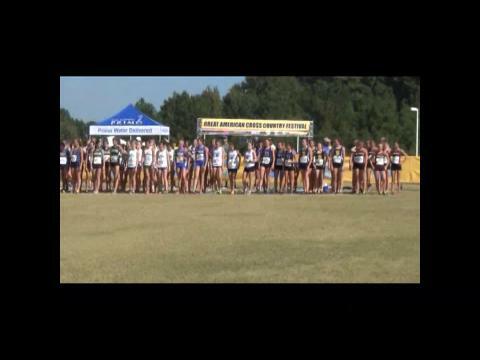 The teams of Bishop Hendricken, La Salle Academy and Barrington and Classical senior Maddy Berkson are down south this weekend for the Great American Cross-Country Festival in Cary, North Carolina.